Christmas is fast approaching, so it’s time to get your skin into tip-top, glowing condition with Mask Time! 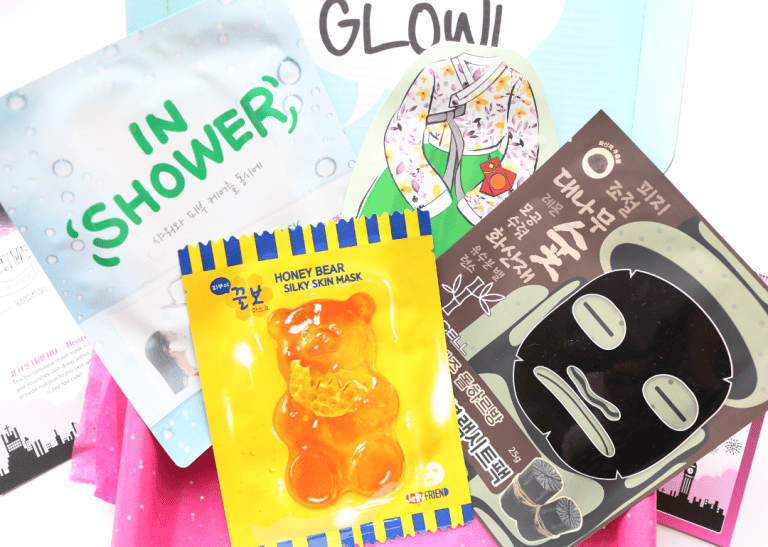 This popular subscription service specialises in Korean beauty sheet masks and their monthly Glow Starter Box is ideal for those who are new to this K-Beauty trend, or are simply on a budget. 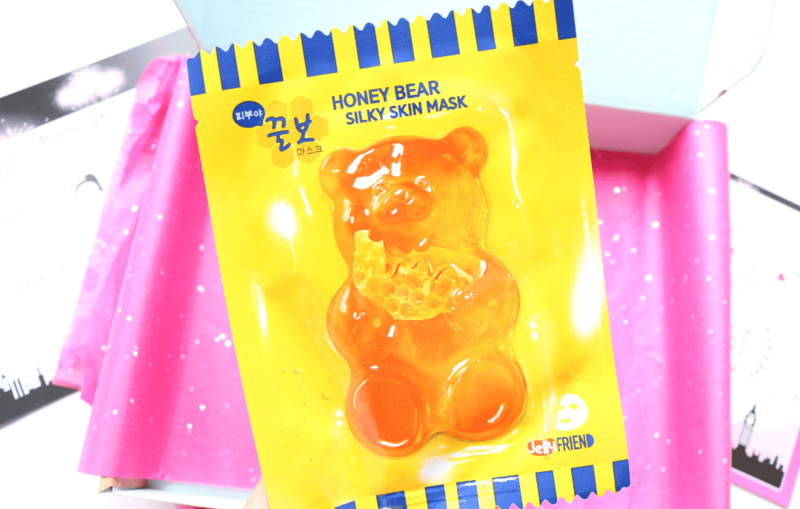 This super cute mask features a bio-cellulose sheet mask which is infused with Honey and Collagen extracts that help to keep the skin moisturised and nourished. 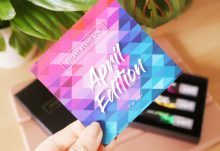 There’s also Aloe Vera and Apple extracts to soothe away any irritations and to brighten up any pigmented areas, so it’s a good all-rounder for this time of the year! 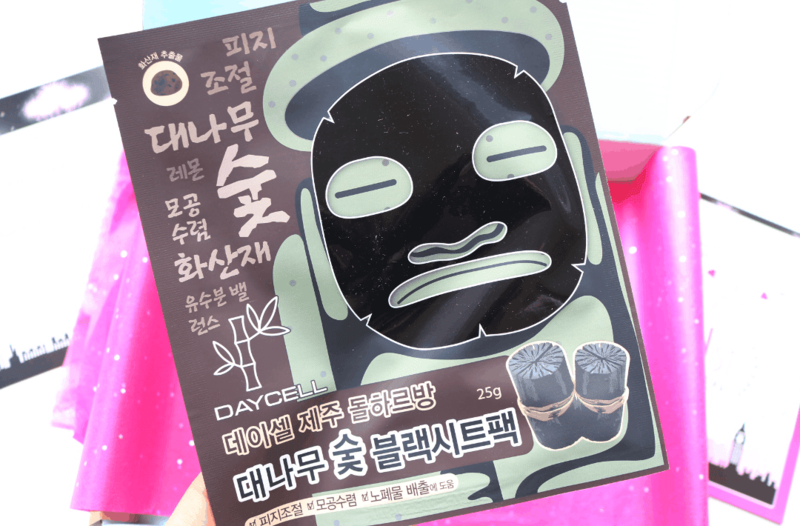 Featuring a deep cleansing mask that’s made from bamboo fibres, this mask contains a good dose of Charcoal extract to remove excess sebum from the skin, whilst clearing whiteheads and tightening pores. Green Tea extracts have been added to calm the skin, and there’s Hyaluronic Acid to keep your moisture levels topped up during the colder Winter months. Soaked in Phellinus Linteus (aka Mushroom extract), this mask has intense anti-oxidant properties which fight free radicals, making it perfect for mature and sensitive skin types. 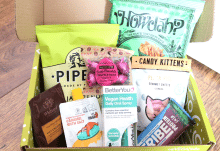 It also contains Root Bark extract to help heal the skin and improve the appearance of any scars that have been caused by blemishes, plus there’s Centella Asiatica that’s rich in Amino Acids which offer powerful anti-ageing properties to keep the skin looking younger and brighter! 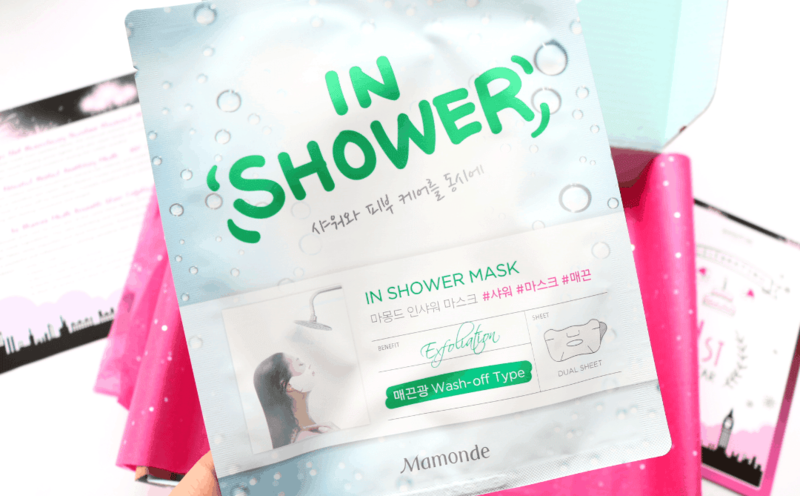 This clever mask has been developed to be used whilst you shower as it creates a ‘steam towel effect’ on the skin. 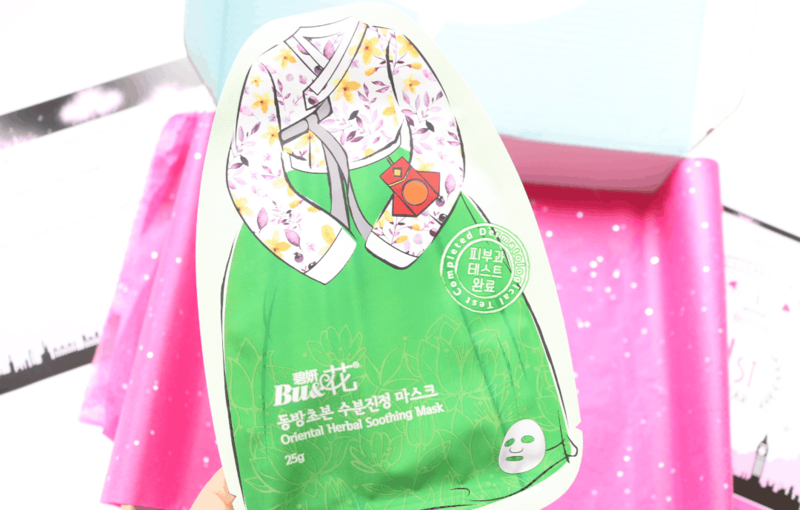 It’s ultra-hydrating and nourishing and will help to remove any dull dead skin cells for a clearer and smoother look. There’s Eoseongcho Powder (derived from the Chameleon plant) which is a powerful anti-inflammatory ingredient, and Mume Fruit extract helps to firm the skin by smoothing out fine lines and wrinkles. 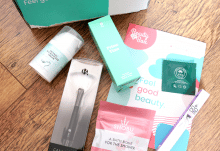 The Glow Starter Boxes from Mask Time are a great way to be introduced to a bunch of Korean beauty brands every month and a lovely way to treat your skin without breaking the bank!